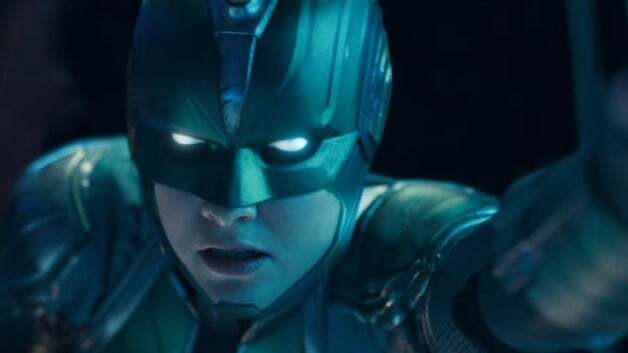 Captain Marvel is soaring to all kinds of financial heights this week and that includes officially taking Marvel Studios past $18 billion at the box office. 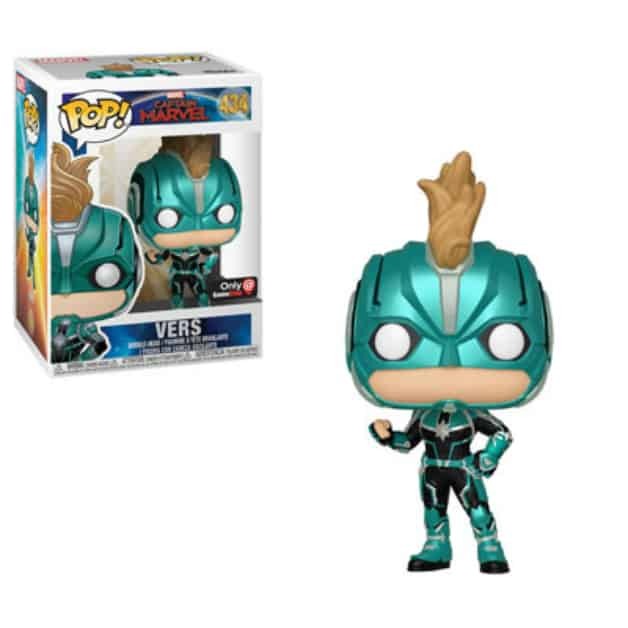 Courtesy of Variety, the Brie Larson blockbuster blew the doors off the box office when it opened in theaters worldwide this past Friday, taking in over $455 million globally in just three days. 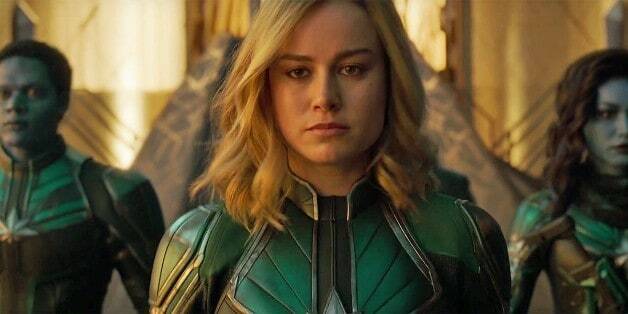 As of Tuesday, Captain Marvel has hit $524 million. 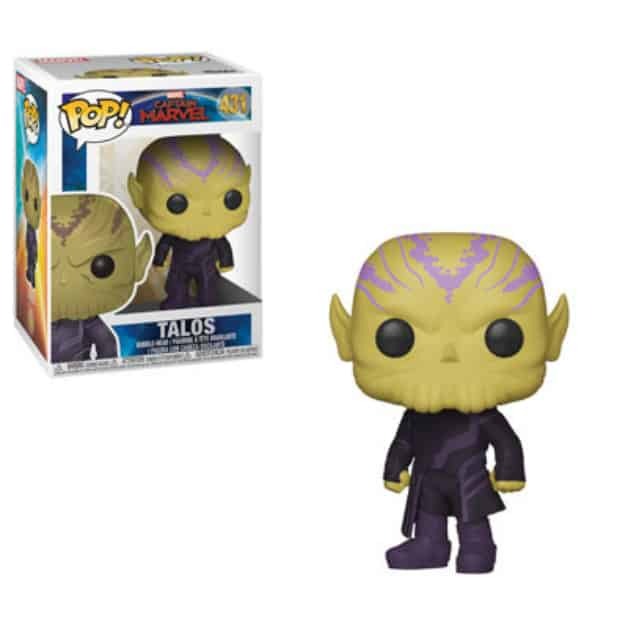 This officially puts Marvel Studios past $18 billion over the course of 21 films in ten years. 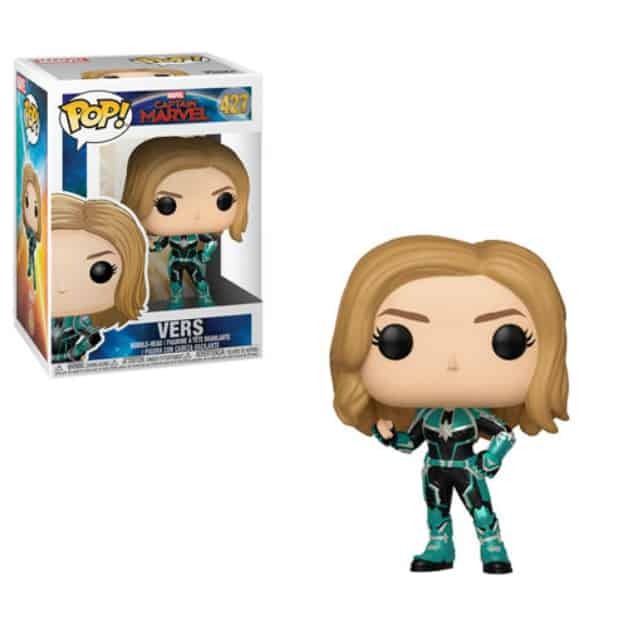 Brie Larson’s Captain Marvel is expected once again to, and quite handily so, win the coming weekend’s box office. Current projections are estimating that the first female-led film from Marvel Studios could take in anywhere from $70 to $85 million in its sophomore frame. 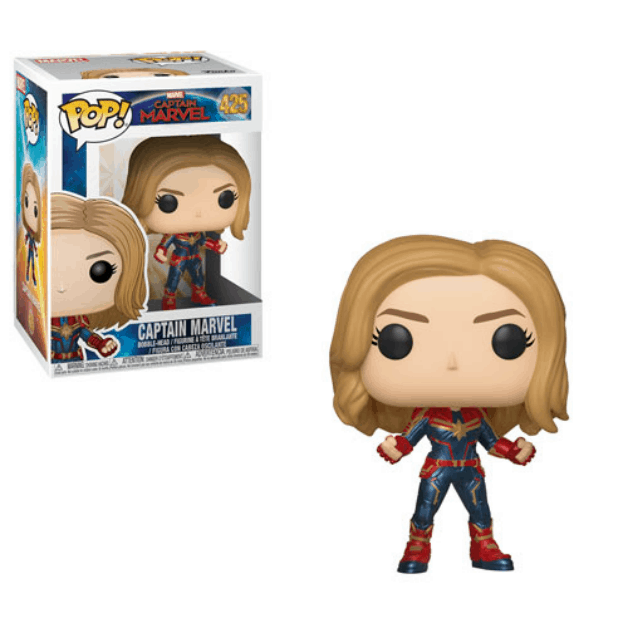 As it currently stands, Captain Marvel boasts a number of impressive opening weekend stats, including the largest opening for any female-fronted film, the biggest debut for an introductory superhero movie, as well as the sixth largest debut of any film in history. 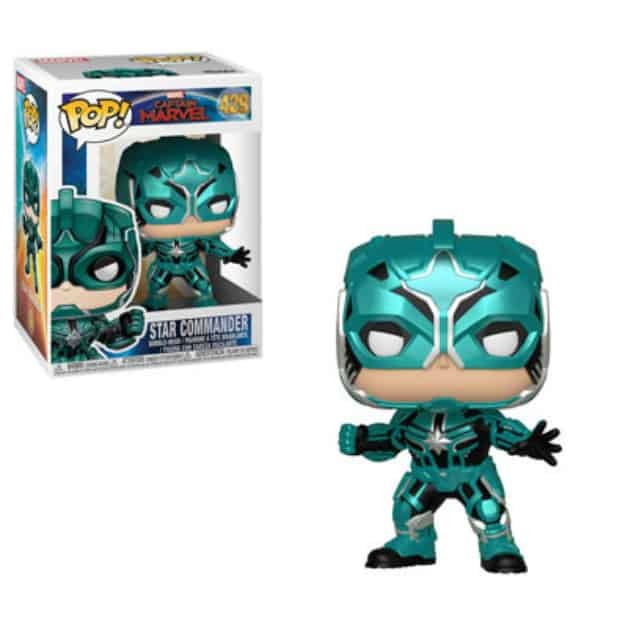 Much of the film’s success is due to its overwhelmingly positive reception in overseas markets like China, where Captain Marvel just posted the third best opening for a Marvel film with $89 million. Only Captain America: Civil War and Avengers: Infinity War had better first weekends. What do you make of these incredible numbers and in such a short time span? 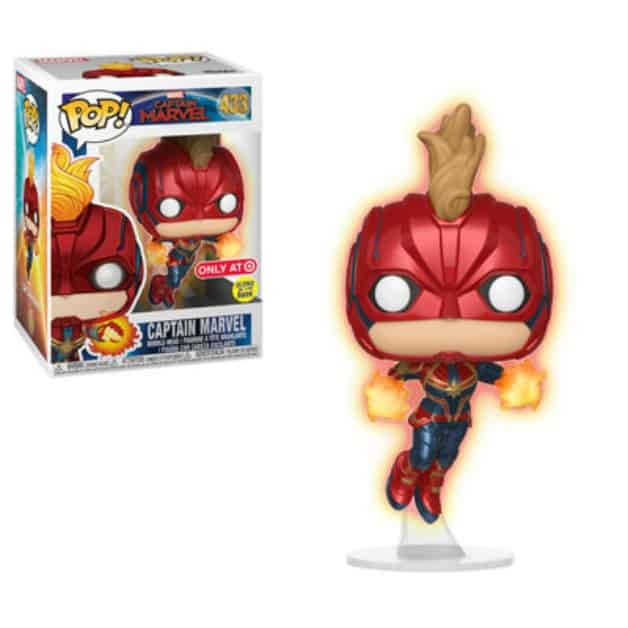 Did you predict Captain Marvel would be such a huge success this early on? Or are you just as surprised as the rest of the world? Sound off in the comments below and let us know! 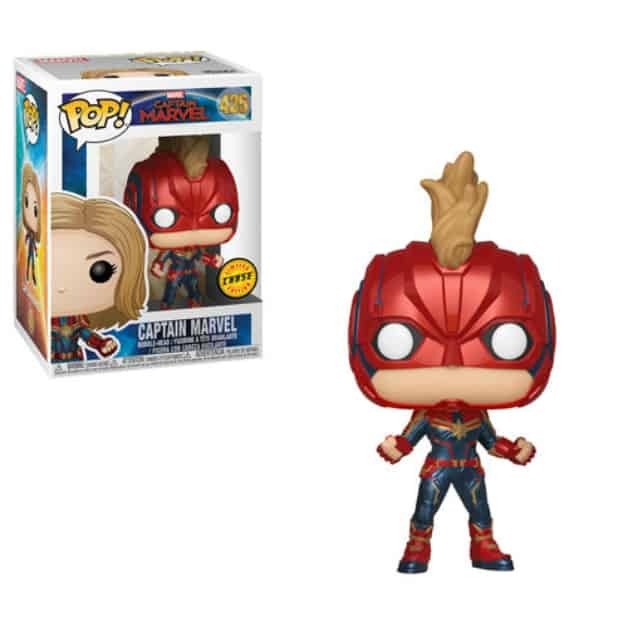 With just about four months away from the release of Captain Marvel, Funko has now revealed its upcoming line of Pop! 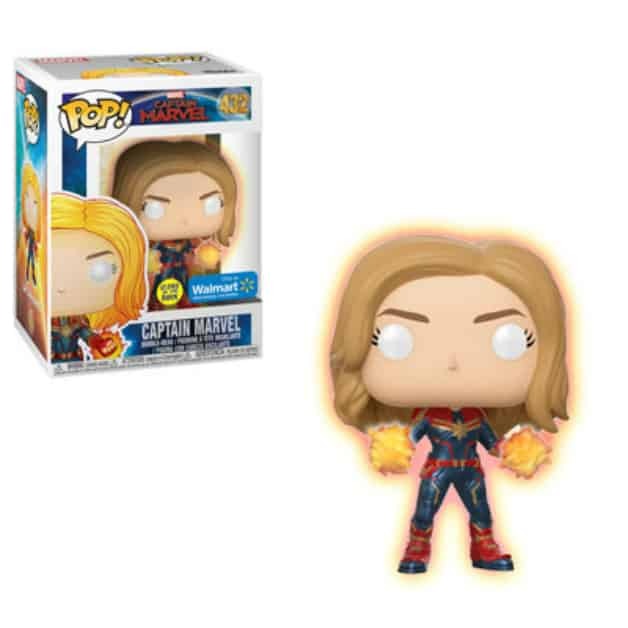 Vinyl Figures that are tied-in to the highly-anticipated film that features Academy Award-winning actress Brie Larson as Carol Danvers, the titular heroine and perhaps the most powerful character in the entire Marvel Cinematic Universe. 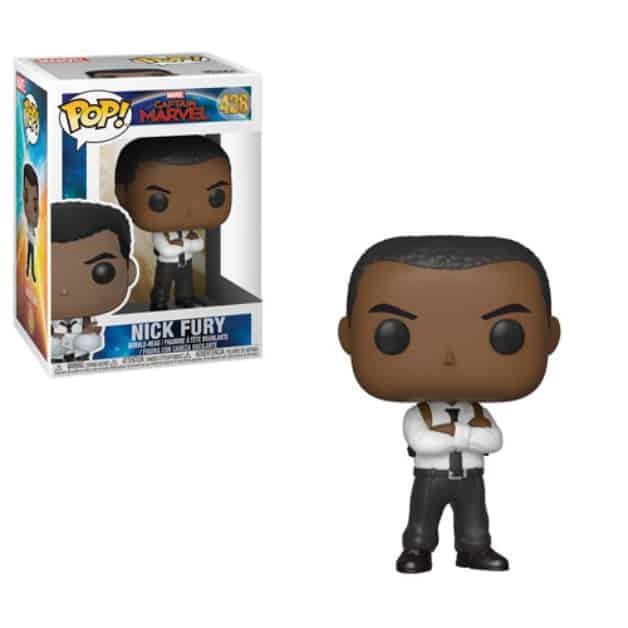 The reveal of this new line of Funko Pop! 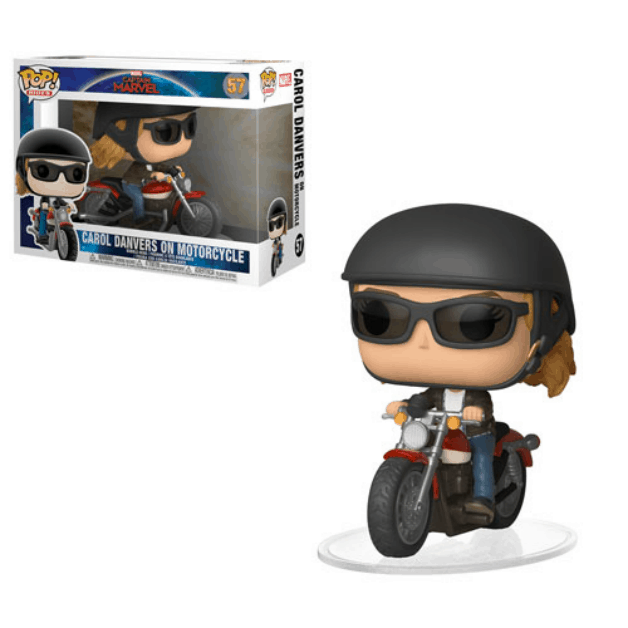 Vinyl Figures show off some of the characters set to appear in the film, one of which includes Carol Danvers' feline companion Goose the Cat. The name of our heroine's cat may come as a surprise to fans of the comics because in previous incarnations, Captain Marvel's cat is named Chewie and is actually part of the Flerken species. You can check out two collectible Funko figures of Goose the Cat in the gallery down below. You can start viewing the images by clicking "Next". 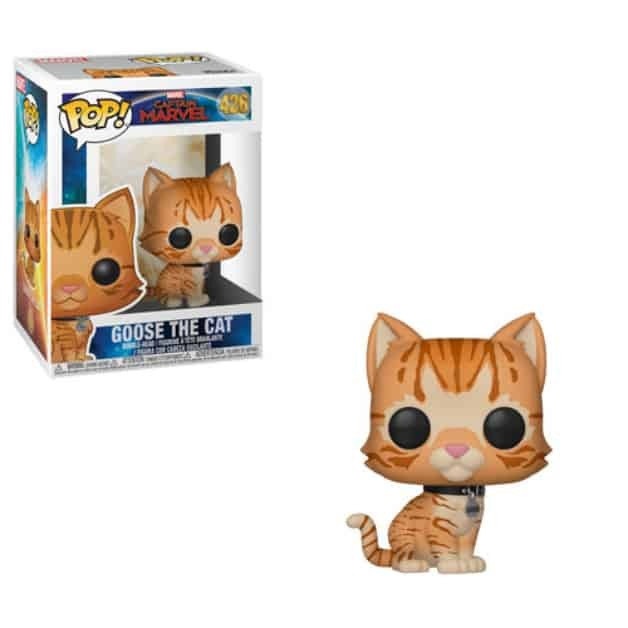 Are you excited to see Carol Danvers' Goose the Cat in the film? 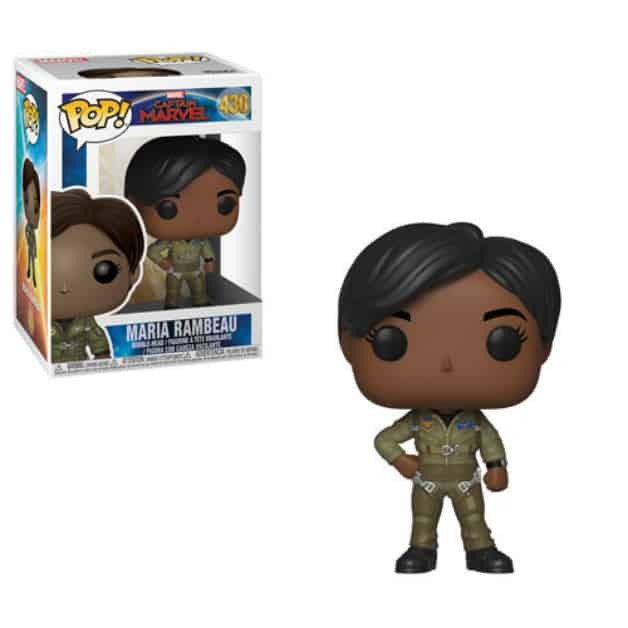 What do you make of the new name choice instead of Chewie? Sound off in the comments below, and be sure to continue following Heroic Hollywood for all the latest news in the MCU.